Magical Disney Costumes for Kids & Adults. 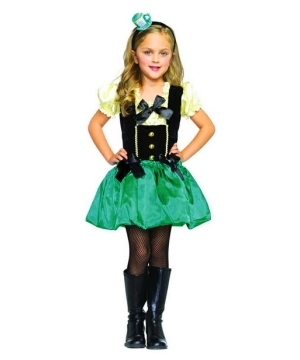 Shop for Licensed Disney Costumes for Boys and Girls. We carry Princess Costumes like Belle, Elsa, Snow White and Cinderella as well as Character Costumes like Mickey and Minnie. We also have Monsters University Costumes as well as favorites like Iron Man and Spiderman. Page 2.